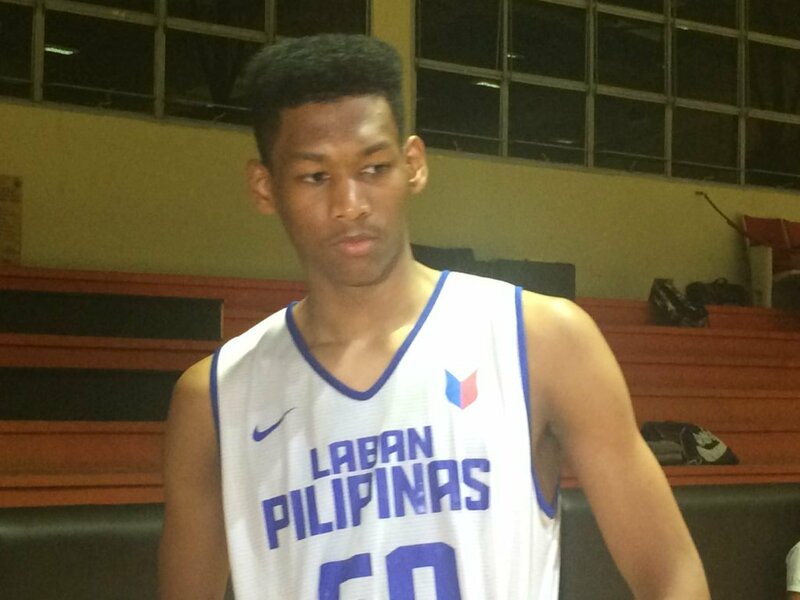 For AJ Edu, joining Gilas Pilipinas on Tuesday’s evening practice session was an eye-opener of sorts. “It’s amazing. This is something that people dream of, an opportunity to come and train with the best players in the Philippines. It’s really amazing,” said the 17-year-old. The Fil-Nigerian Edu was invited by Gilas team manager Butch Antonio to participate in the national team practice Tuesday at Meralco Gym, where he rubbed elbows with a number of Gilas pool members. “I was nervous for it, but I was ready and I was really excited for it. I’m really happy with how I trained,” the 6-foot-10 prodigy said. Though Tuesday’s session was just a short one, coach Chot Reyes noted it’s still a huge morale-booster for the young guys, especially for Edu.